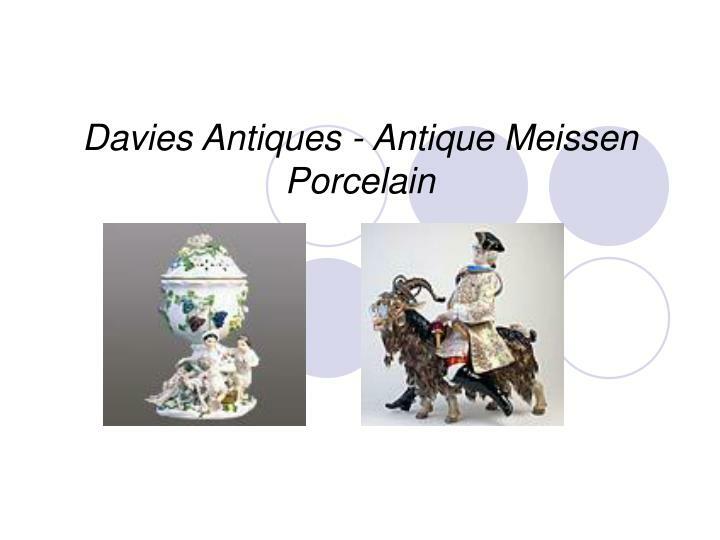 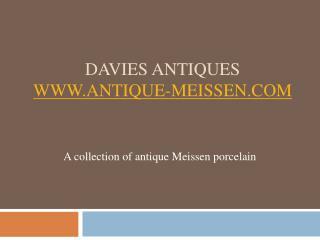 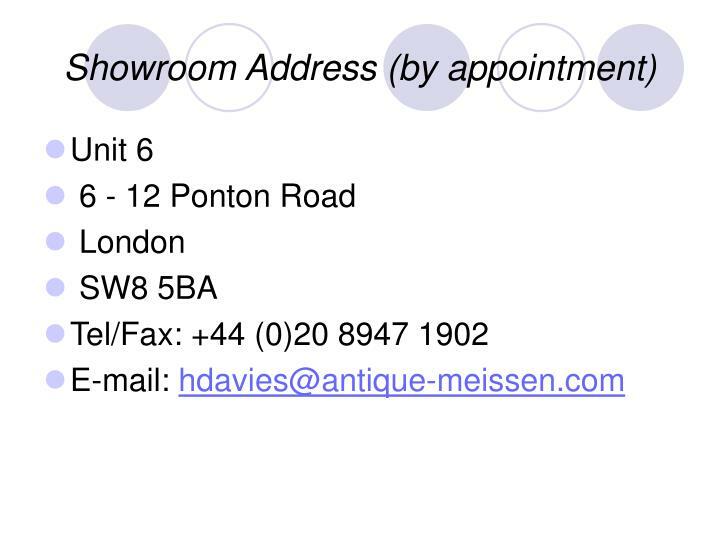 Davies Antiques always have an interesting selection of eighteenth and nineteenth century Meissen figures, groups, tableware, clocks, vases and animals. 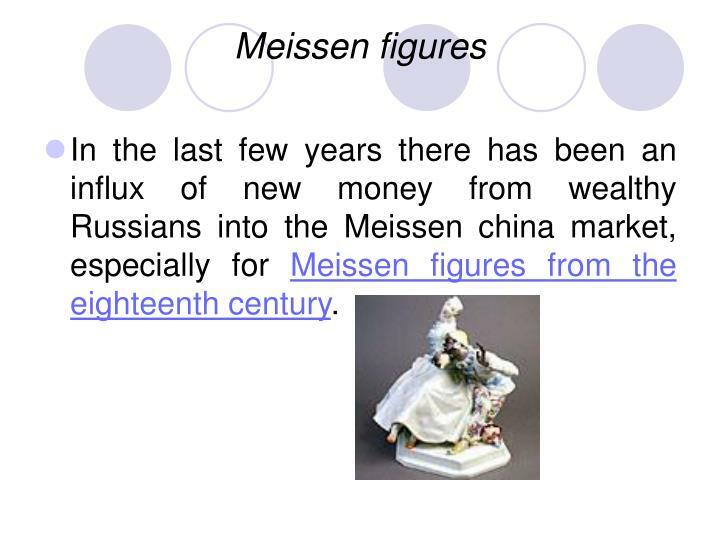 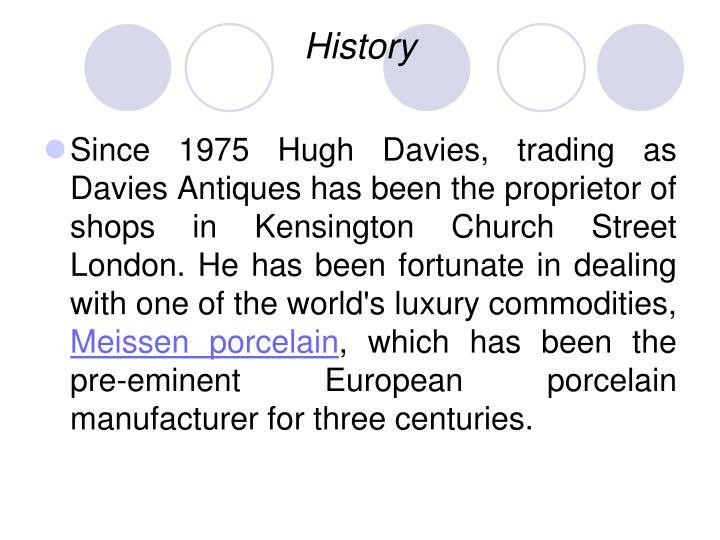 In the last few years there has been an influx of new money from wealthy Russians into the Meissen china market, especially for Meissen figures from the eighteenth century. 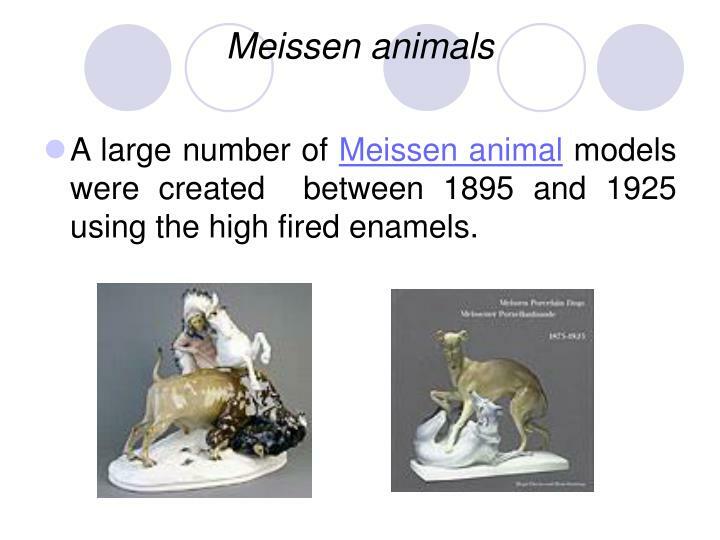 A large number of Meissen animal models were created between 1895 and 1925 using the high fired enamels.